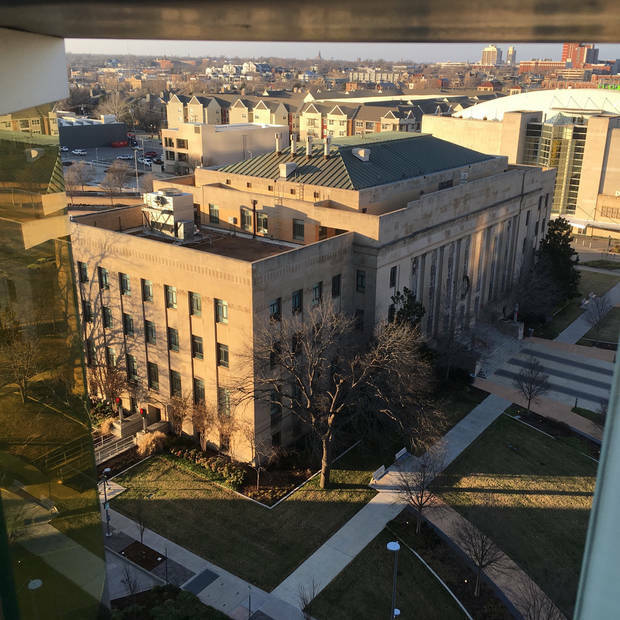 Oklahoma City budget officials say sales tax revenue for the general fund is on track to meet the target of $255.4 million for the fiscal year, which ends June 30. The city council begins its review of the 2019-20 budget on April 1. 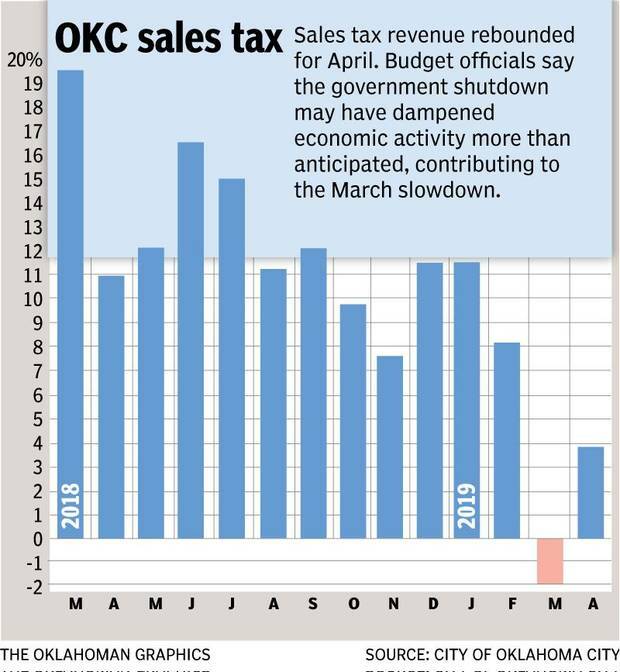 The mid-winter downturn in Oklahoma City sales tax collections may be traceable to the five-week federal government shutdown. "There is some speculation that the government shutdown may have depressed economic activity more significantly than we had anticipated," Budget Director Doug Dowler said this week, after the latest report from the Oklahoma Tax Commission showed collections rebounded in late February and early March. 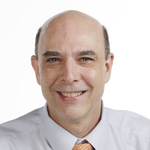 Sales tax revenue grew 3.8%, resuming a two-year trend of year-over-year monthly growth after a one-month interruption. The Tax Commission had reported revenue declined 2% last month. Sales tax is the city's single-largest revenue source and the primary source of money for police and fire protection. A 1-cent sales tax funds Better Streets Safer City street improvements. The April sales tax check, after deducting the state's processing fee and adding interest, was for $37.1 million, up from $35.7 million a year ago. Dowler said April's results exceeded the budget office's projection for 1.2% growth for the month. Ten months into the fiscal year, sales tax revenue for general fund -- the primary account for day-to-day expenses -- is 0.2% above target and on track to make the projected total of $255.4 million for the year. "This was good news as we put the final touches on the proposed budget" for 2019-20, Dowler said. The New York Times reported Jan. 28 that the Congressional Budget Office said the five-week federal government shutdown -- the longest ever -- cost the U.S. economy $11 billion, with $3 billion permanently lost. The nation's gross domestic product for calendar 2019 was expected to be 0.02% smaller than it would have been otherwise. 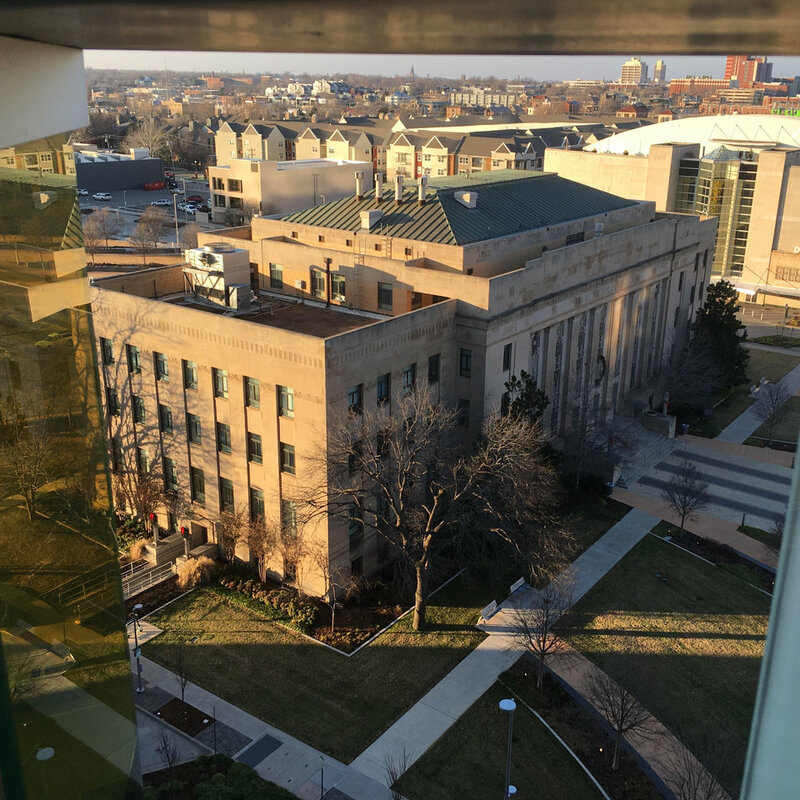 Oklahoma City's 2019-20 budget goes before the city council for a series of three public hearings starting April 30. Final adoption is scheduled June 4, and the new fiscal year begins July 1. This year's overall budget was $1.57 billion.